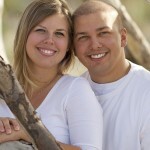 A selection of images taken last Saturday at first Landing State Park with this happy couple. 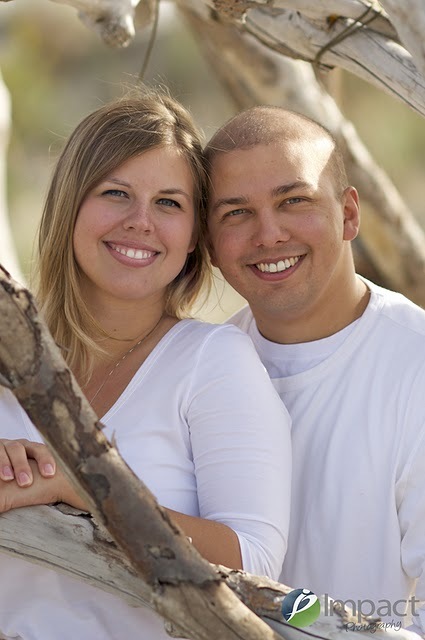 Sara and Sam are getting married on January 1, and we will be there! Took some of these images with a new lens, the Nikkor AF 135mm f/2 D DC. The “DC” stands for “defocus control,” which means you can emphasize the degree of foreground or background blur (bokeh) beyond the sheer potential of a large aperture lens. It works beautifully, as you can see.